A graphic artist or illustrator can never have too many brushes. You’ll never know what you might need on your next project, and having the right ones already stowed away for an upcoming design need cuts down on your time in planning for your designs. Have a look at these brushes. You might just need them on your very next project. 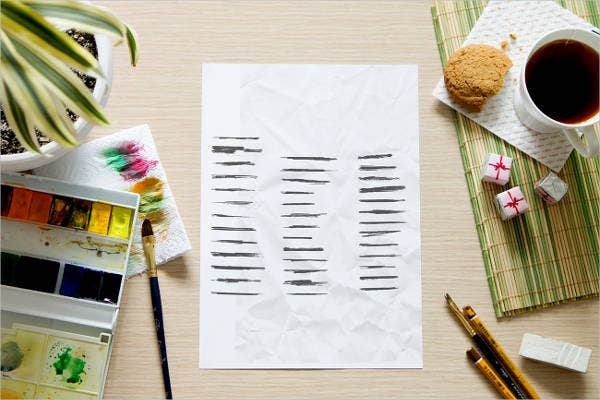 Varying in forms and styles to cater to a wider variety of design needs, here is a collection of free and premium illustrator brushes for you to use. 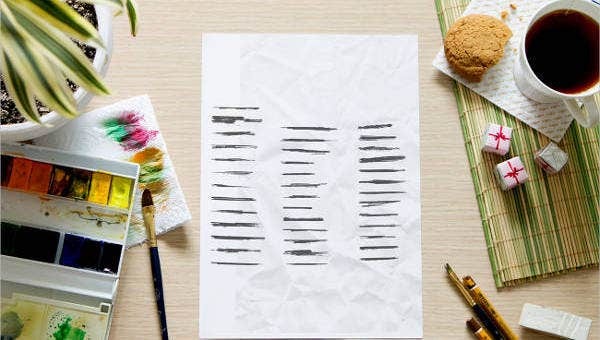 There’s more where that came from, check out this collection of Photoshop brushes that we’ve curated from around the web for you. The design phase you’re on can determine a lot of things, like whether you’re going for the right feel or mood in your design and if your arsenal has the right tools and resources for the direction that you’re going. 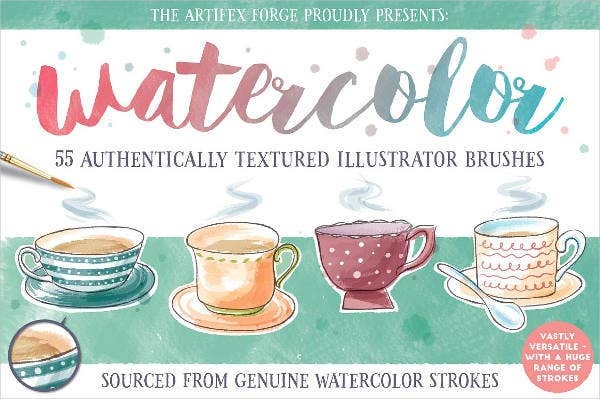 Having a large library of brushes, swatches, or stock art to choose from helps alleviate any stresses or time constraints caused by scouring the web for the things that you currently need. Time is money, and that kind of searching is best done off-hours. Any diligent or impassioned artist is always on the lookout for what’s good for what’s next. Speaking of being always on the lookout, here are some Photoshop stencil brushes that just might come in handy soon. A well-stocked library is a varied library. 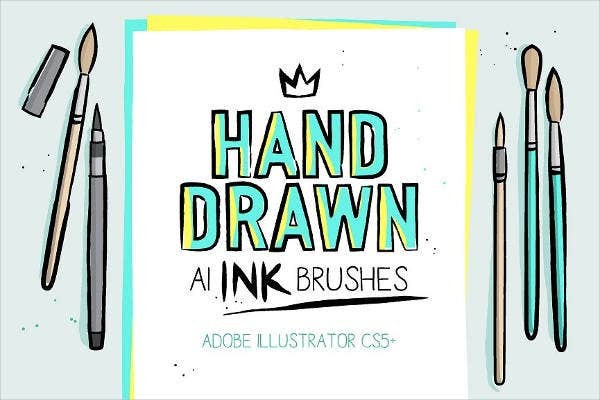 We’ve collected here different styles of illustrator brushes. 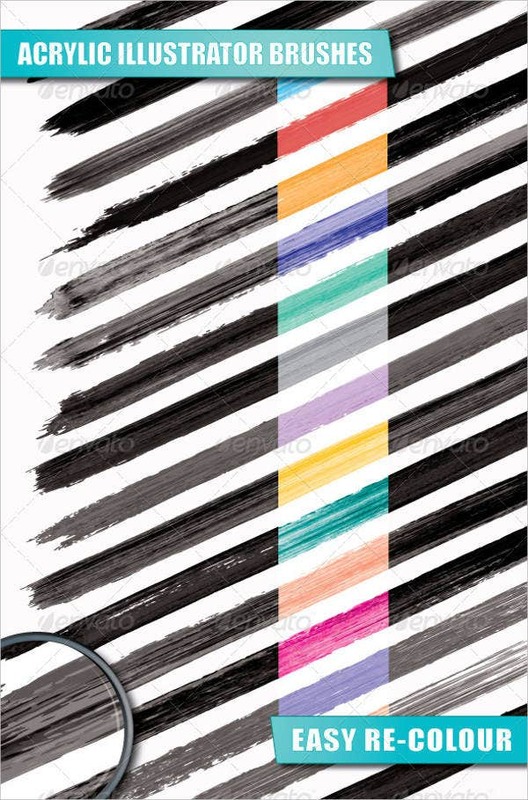 Depending on the mood you’re going for, several paint brush styles like the acrylic or watercolor brushes can be of use. Or to call on that nineties feel, the grunge style ink brushes would be perfect. 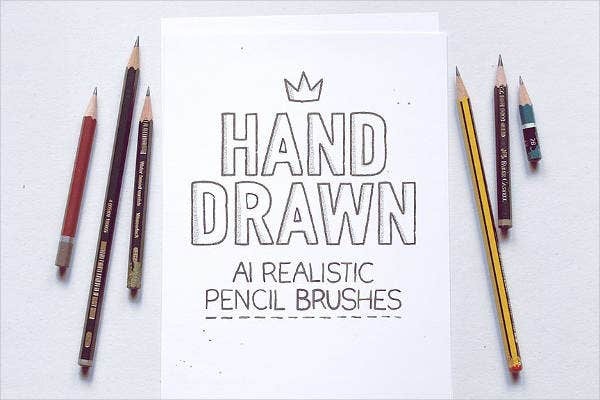 Hand-drawn ink, pencil, and calligraphy brushes would do so well with stylistic lettering. 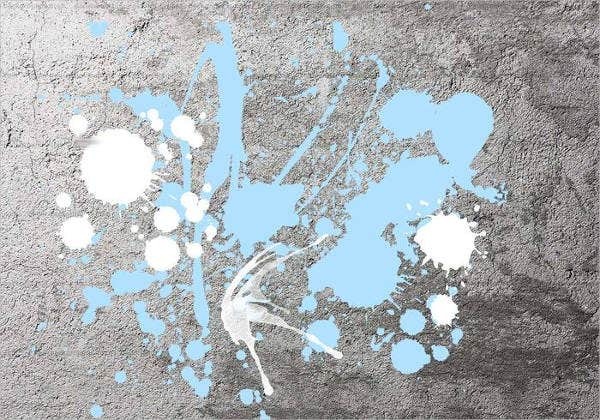 Splatter brushes can decorate the print material you might be designing. There’s plenty to choose from. Go on and try them out. 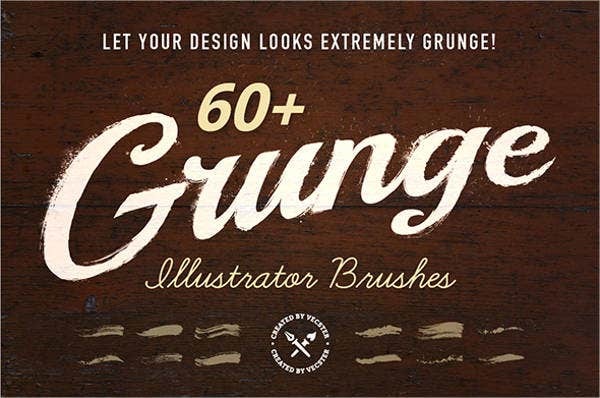 The brush styles curated in this article are wonderfully textured, and several brushes listed here are even handmade to give it that much more authenticity. 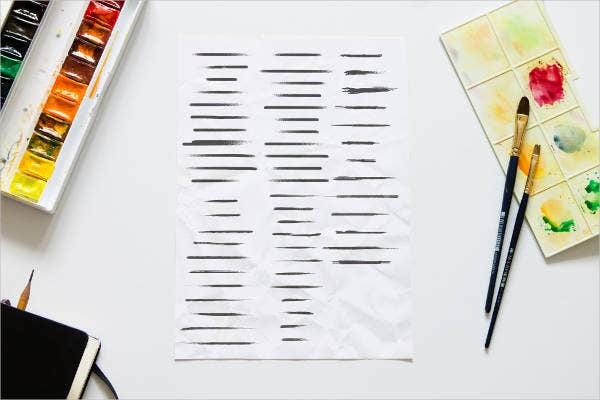 Great for lettering, bordering, or decoration, these brushes are surely a great addition to any digital artist’s libraries. Each brush set offers several options of brush sizes and hardness, so there’s always a wide array of possibilities offered even in a single set. Give them a try and experiment to really see where they might fit in on your future projects. Some of them are free to download with a single click, while others you could license for a nominal fee. Both options, however, offer high-quality textures with every stroke. There’s always more resources you can use when you’re in the business of creating digital media, and it always helps when they happen to be free and quick to download or easily accessible with several related brushes next door to really bump up your libraries’ readiness for any job that finds you in the future. The paint brushes found in this collection are more handy things, like lettering. 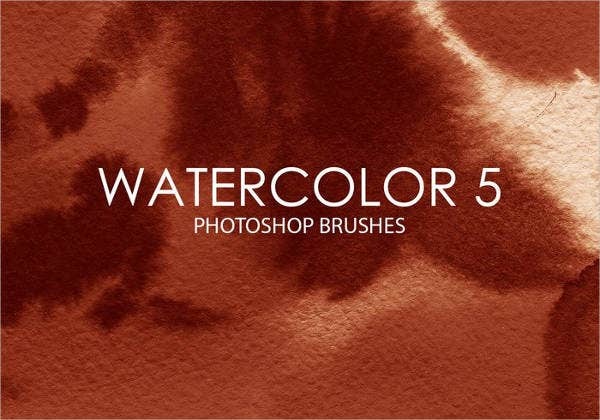 If you’re looking for paintbrushes optimized for Photoshop and great for creating quality renditions in digital form, check out these Photoshop paintbrushes.